When I first started blending tobacco, there was a lot of trial and error until I met some people with a lot of experience who were willing to share their knowledge with me. For a long time, I soaked up whatever information I could gather, and in time I learned how to recognize what little tidbits were inaccurate. One of the problems with low self-esteem (something I have been a victim of for eons) is that you tend not to trust your instincts and always believe that the next person knows more than you do. For that reason, I incorporated a lot of shaky info into my work. It wasn’t until I started creating the Hearth & Home brand that I went back to the drawing board, assessed what I thought I knew and started weeding out the misinformation. Almost immediately, I became more pleased with the results I was getting. 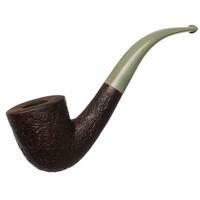 The Mac Baren Tobacco Company today released the strongest tobacco they have ever made. 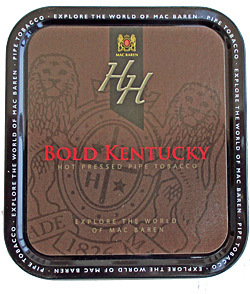 The new HH Bold Kentucky is so strong that it is the first Mac Baren tobacco to ever be rated a 4 on the company’s strength scale. Each Mac Baren tobacco tin has a scale of 1 to 5, but in over 125-years, they have never produced a tobacco stronger than a 3. HH Bold Kentucky, at a 4 rating is definitely not for beginners. 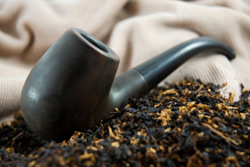 In recent years, it seems that the market has been demanding stronger and stronger tobaccos, both in premium cigars, and pipe tobacco. A great benefit for those that can handle the larger amount of nicotine is the exceptional flavor of Dark Fired Kentucky tobaccos. They really taste delicious—earth, leather, and smoky, but not smoky like Latakia, more like roast pork. 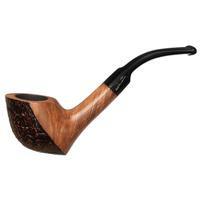 Mac Baren calls HH Bold Kentucky a tobacco "for pipe smokers with hair on their chest and big tattoos". 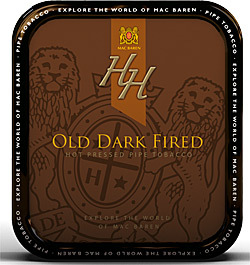 The Mac Baren Tobacco Company today announced that they are re-introducing their popular HH line of tobaccos. HH stands for Harald Halberg, who founded the company in 1887. The company is still family owned today, and the current "HH" in charge is Henrik Halberg. Mr. Halberg also blended the HH line himself. 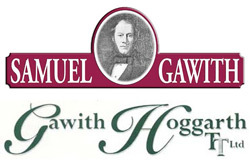 Rumors have run rampant in forums and social media all week about the merger of Samuel Gawith and Gawith Hoggarth. Now they are confirmed. 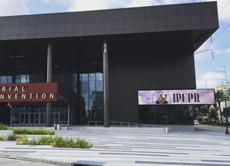 PipesMagazine.com exchanged email and spoke on the phone to Bob Gregory, the Managing Director of Samuel Gawith. After months of deliberation and negotiation I am pleased to advise that the House of Samuel Gawith and Gawith Hoggarth will merge on March 18th. The men and machinery of SG will move to the larger and more adequate factory of GH. The men will be the same as will the machinery. The brand will be made in exactly the same way as it has been since 1792 with no change to blend, water or branding. 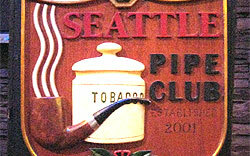 The Seattle Pipe Club has announced that they will add three new blends to their line-up this year, bringing the total count to six. The original three blends; (Mississippi River, Plum Pudding, and Seattle Evening - see them here.) 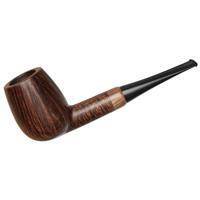 created by club member Joe Lankford, have been long-time best sellers, and receive constant rave reviews. Well now, Joe has done it again. I had the chance to smoke two of the blends during The Seattle Pipe Club Annual dinner two weeks ago, where I happened to be the keynote speaker. [See the article here.] I thoroughly enjoyed both Deception Pass and Pike Place. I didn’t get a chance to try Potlatch. All three blends will be sold through PipesAndCigars.com. There is a new storm a-brewing. No, not like the one that hammered the East Coast like a punching bag last week. 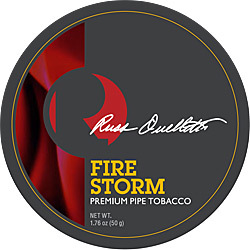 This storm is the new tobacco blends being cooked up in the laboratory of the master pipe tobacco blender, the maestro of tobacco, Russ Ouellette of Pipes and Cigars fame. And do not think this is just another blend you will buy and maybe think of putting in a cellar somewhere and forget about until one day you pull it from the back of the shelf, or out of a cardboard box. The reason for special attention is because this new tobacco blend carries the name of Russ Ouellette: The RO Series. In other words, the mother of all signature blends is in the works from one of the finest, if not the finest, tobacco blenders on the globe. The Wounded Warriors Project produced by Bobby Nesbitt and the Two Friends Pipes before the Thanksgiving and Christmas holidays, was a big success. In fact, Nesbitt says the auction went so well he is now considering an auction for other national events to benefit the Wounded Warrior Project. Nesbitt and Two Friends Pipes, started with his pal Charles Stewart, held an online pipes and tobacco auction that was unique in that pipe collectors went online to bid on pipes and tobacco that were not for profit but for the WWP. Bobby Nesbitt, who owns and operates Two Friends Pipes with his pal, Charles Stewart, will host an online pipes and tobacco auction Nov. 25 a couple of days before Thanksgiving, with all proceeds going to the Wounded Warrior Project. Here is an opportunity for the pipe community to help American veterans who have returned from dangerous far-off lands of war, many of them with physical and mental injuries. 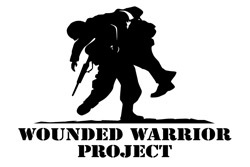 The Wounded Warrior Project was started to honor and empower wounded warriors. The program began in 2010 when several veterans and friends, moved by stories of the first wounded service members returning home from the battlefields in Afghanistan and Iraq, took action to help others in need, according to the WWP website. Mac Baren has just introduced their latest pipe tobacco blend; Modern Virginia - in both loose cut and flake cut versions. The blend contains 70% Virginia tobaccos of two types; a bright yellow and a dark, each from a different country of origin. Next in the recipe is the “Modern Cavendish” which makes up 20% of the blend. 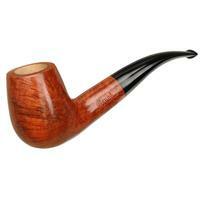 Traditionally, Cavendish is made from Burley tobaccos. 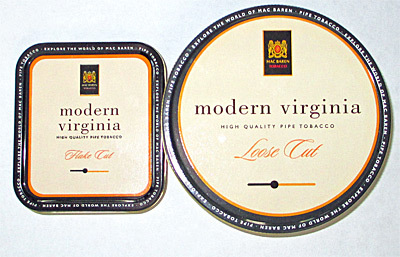 Modern Cavendish is Mac Baren’s name for their black Cavendish made from Virginia tobaccos - so there is definitely a lot of Virginia going on here. The last 10% of the mix comes from Burley. The Burley helps round out the flavor, and balances the sweetness and any potential bite or overheating from the Virginia tobaccos. Mac Baren says there is a "slightly detectable topping of sweet, ripe fruit". I haven’t had a chance to smoke it yet, but there is nothing slight in the tin aroma. The bouquet from the can reminds me of the breakfast cereal Fruity Pebbles.